You can’t see it, or taste it, but you can feel it: That slimy feeling you have when you run your tongue along your teeth? It’s plaque. No matter what you do, plaque is impossible to prevent — but don’t worry. You can minimize its enamel-destroying consequences when you know the facts about plaque, and how you can fight back. 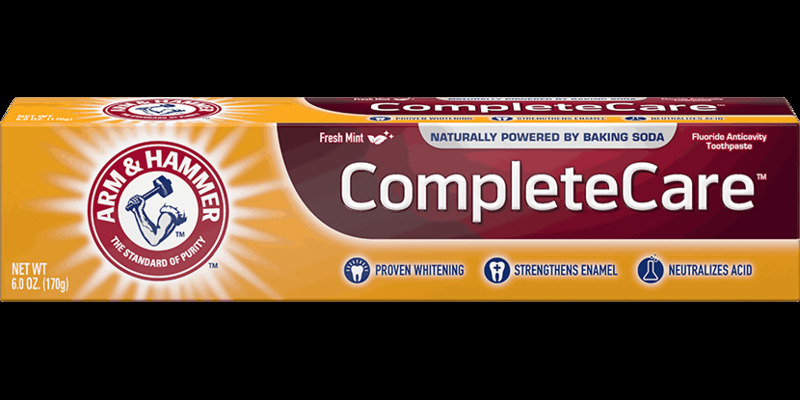 Plaque is a sticky film-like substance created when bacteria, carbohydrates and saliva come together. The bacteria in plaque feed on the carbs from broken-down foods, creating acids. These plaque acids attack enamel and can lead to tooth decay. After you brush your teeth, plaque starts to buildup quickly, so brushing at least twice a day is key to keeping plaque under control. The bacteria acids in plaque eat away at tooth enamel, which can cause cavities and gum disease, as well as tooth sensitivity. If plaque isn’t thoroughly brushed away after several days, this sticky substance can harden and become tartar, which causes yellow teeth and bad breath among other dental issues. Tartar can only be removed by a dentist or dental hygienist through scraping, otherwise it can eventually lead to gingivitis and even tooth loss. 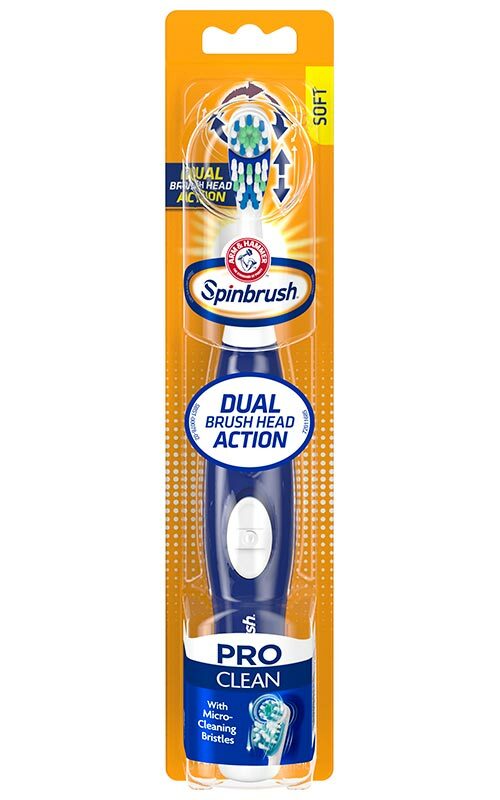 Use a battery-powered toothbrush like the ARM & HAMMER™ Spinbrush™ ProSeries™ and you can remove 70% more plaque in hard-to-reach places compared to a manual brush. 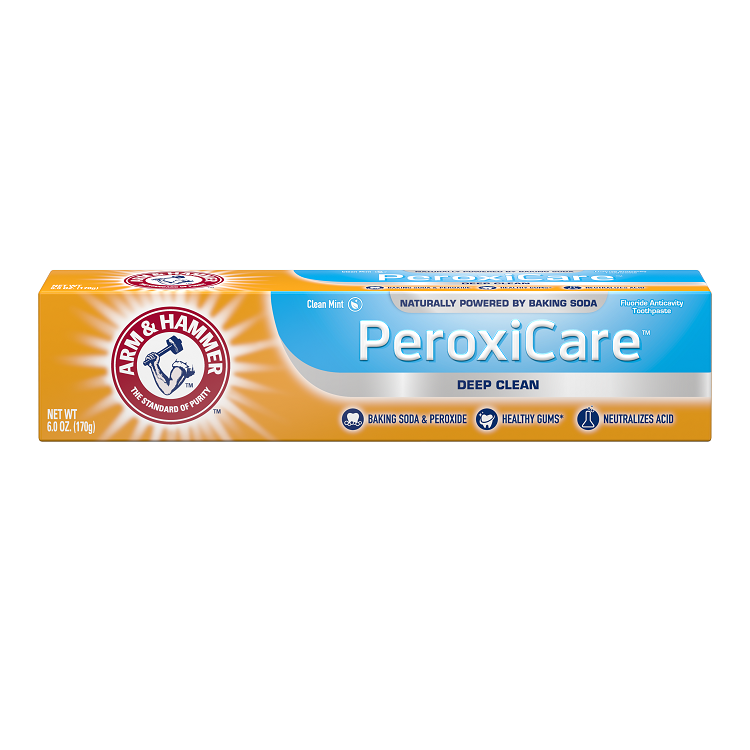 Make sure your toothpaste fights and removes plaque, like ARM & HAMMER™ Peroxicare™ that works both between teeth and along the gum line. Flossing once a day will clean the remaining areas a brush can’t reach. Change your toothbrush or your brush heads every three months to ensure the bristles remain strong enough to clean away sticky plaque. Go for your regular dental cleanings. Taking the time to get your teeth professionally cleaned and looked at can give you important insights into your dental health, and remove any tartar from your teeth. To save on dental bills, learn these 5 tips now. Cut down on sugar and starch-rich foods. Plaque digest carbs to form acids that can damage enamel, therefore dentists advise cutting out some of the more sugary foods from your diet, like sugary cereals, candy and soda. Olive oil leaves a fatty layer on your teeth, which can help prevent plaque formation. Fiber-rich produce like artichokes and apples get your saliva flowing, which reduces the effects of acid on your teeth — and it contains calcium and phosphate to reduce plaque buildup. Cheese and Milk and other calcium-enriched foods can strengthen teeth against bacteria and sugar. Green Tea drinkers are 20% less likely to acquire gum disease, because caffeinated teas are a natural bacteria killer. Sugarless chewing gum increases your saliva and removes food particles floating around your mouth that contribute to creating plaque. Nothing can stop plaque from forming, but you can stop it from sticking around too long with these helpful tips — and a healthy brushing routine. •	What are the complications of plaque and tartar? •	What is Plaque? How to Fight Back!